The EPA has now released the fuel-efficiency ratings for the 2018 Honda Accord Hybrid, and they came in 1 mpg below the combined number the company had hoped to reach. 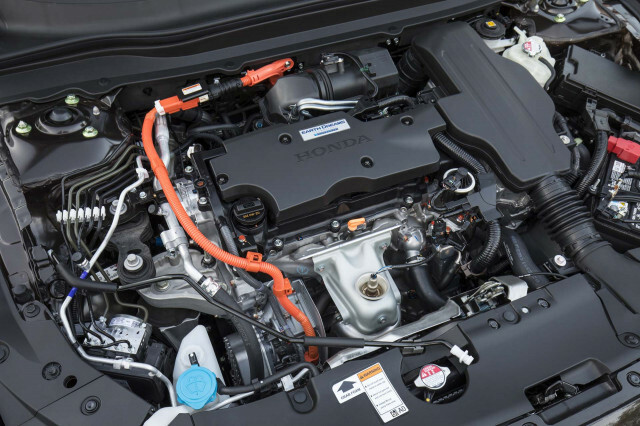 At a drive event last fall, Honda said it hoped the redesigned Accord Hybrid could manage the same fuel-efficiency ratings as last year's model: 49 mpg city, 47 highway, 48 combined—or perhaps slightly better. But in fact the hybrid 2018 Accord comes in at 47 mpg across the board, for city, highway, and combined ratings. That's no longer the highest among hybrid mid-size sedans, as the first Accord Hybrid in this decade was when it launched as a 2014 model. But there's a fairly large asterisk to that note: One single model of the 2018 Toyota Camry Hybrid, the base LE trim level, achieves a combined EPA rating of 52 mpg. So aside from one specific low-end trim level of a competitor, the latest Accord Hybrid stays on top of its competition. The 2018 Chevrolet Malibu Hybrid matches the Camry Hybrid at 46 mpg, though the hybrid Chevy seems to get relatively little attention in the market. 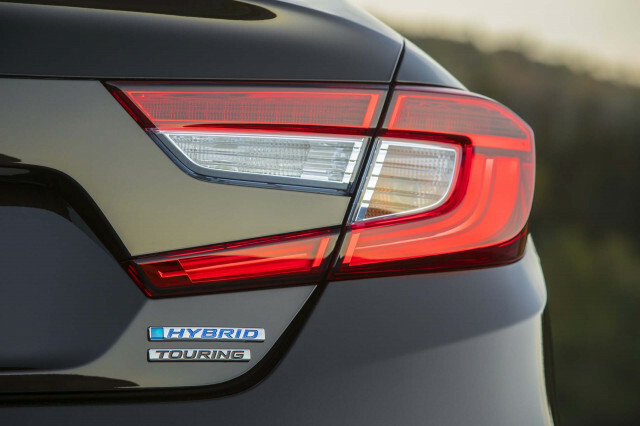 The aging Ford Fusion Hybrid, now in its sixth model year, is rated at 42 mpg combined. 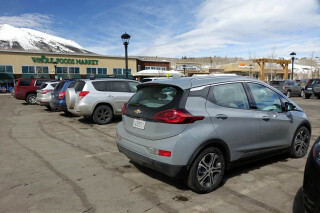 And the base and highest-efficiency versions of Hyundai Sonata Hybrid and Kia Optima Hybrid, which use similar underpinnings, are rated at 41 mpg combined and 42 mpg combined, respectively. 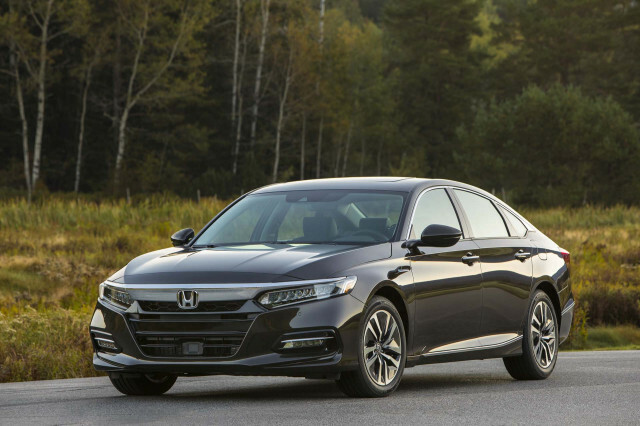 The 2018 Honda Accord is sleeker, lighter, lower, and cuts a smaller hole in the air than the last model, but its two-motor hybrid powertrain carries only very minor updates from that used in the prior generation of Accord Hybrid. 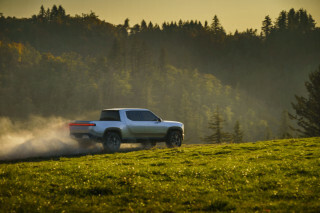 A 2.0-liter Atkinson-cycle engine rated at 143 horsepower is paired with a 134-kilowatt (188 hp) electric traction motor, which can provide power to the wheels solely on electricity from the battery in certain driving conditions—a “series hybrid” configuration. 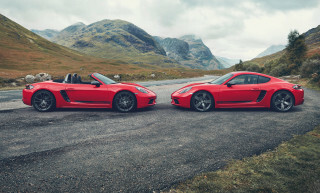 Net power output of the combined powertrain is rated at 212 hp, slightly higher than the previous-generation 2017 model. Other versions of the 2018 Honda Accord without the hybrid system are rated at 26 to 33 mpg combined. The latest Accord, which launched the same year as a redesigned version of its U.S. arch-rival the Toyota Camry, has won numerous awards for its styling, driving and handling qualities, and features.